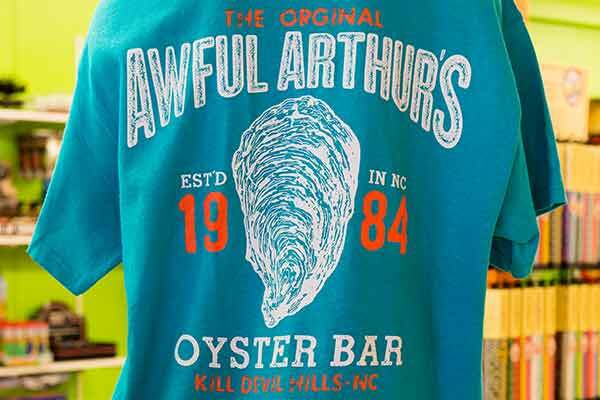 Awful Arthur's Oyster Bar - Aww Shucks! Such A Great OBX Restaurant. 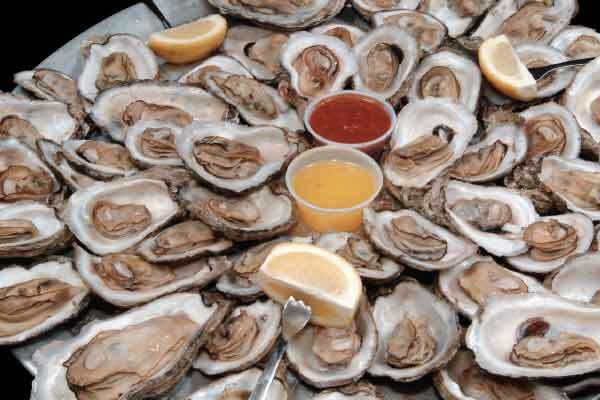 Whether you just discovered this famous Outer Banks, Kill Devil Hills restaurant, have been coming in for years, or have always wanted to, one thing rings true: Awful Arthur’s Oyster Bar OBX has a reputation that is second to none. We opened the first OBX oyster bar 33 years ago. 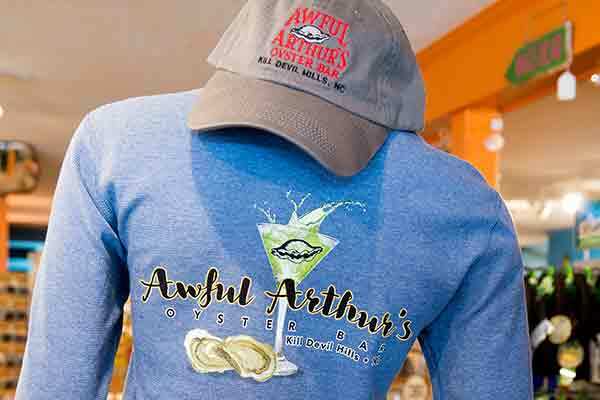 Awful Arthur’s Oyster Bar is a local mainstay known for its fresh, delicious seafood and casual and friendly atmosphere. 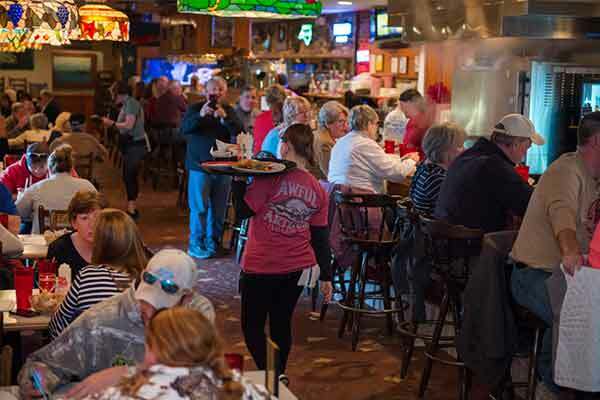 Customers will delight in watching hot oysters come hissing right out of the steamers as the guys behind the bar shuck and serve them on the restaurant’s copper-topped bar. Order them steamed, fried, or slurp them down raw…no matter how you like your oysters, Awful Arthur’s Oyster Bar has it covered. 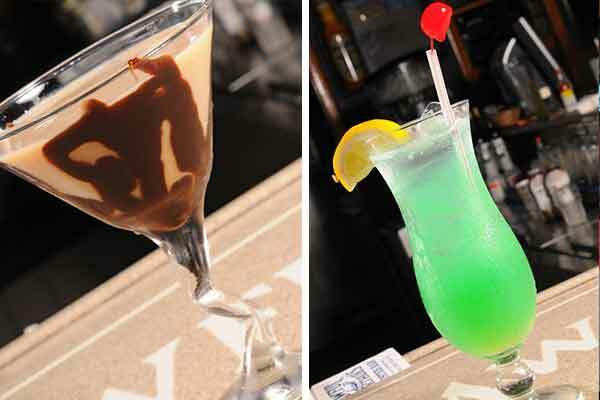 One of the only Kill Devil restaurants on the Outer Banks with an ocean view lounge, Awful Arthur’s Oyster Bar emits a welcoming, coastal vibe. 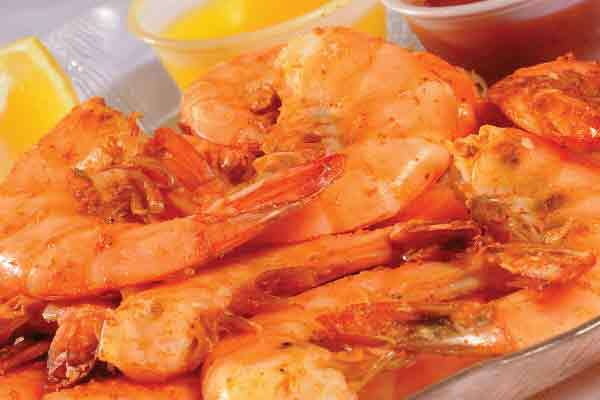 Dubbed one of America’s greatest oyster bars by Coastal Living and recognized by Esquire for its steamed, spiced shrimp, Awful Arthur’s is not only a household name on the Outer Banks, but is recognized all over the country by its emblematic logo, backed by its delicious seafood and other popular menu items. 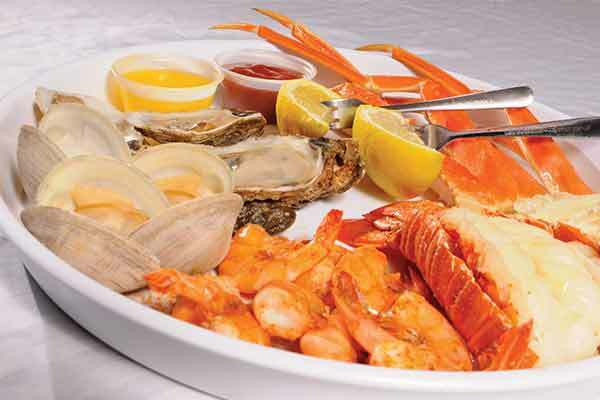 Awful Arthur’s isn’t just about oysters, there’s also a wide selection of crab legs and clams from the steamer, fried seafood, or steaks, chicken, pasta and salads to choose from that keep people coming back year after year. Oh, and don’t forget to get a homemade dessert before you leave; they truly put the icing on the cake. Chef AJ Johnson has been with Awful Arthur’s Oyster Bar for 26 years and in 2011 was promoted to head chef and kitchen manager. Consistency and customer service are two of AJ’s hallmarks as a chef, and many of the restaurant’s regular customers wouldn’t consider it a complete experience without a visit from him. 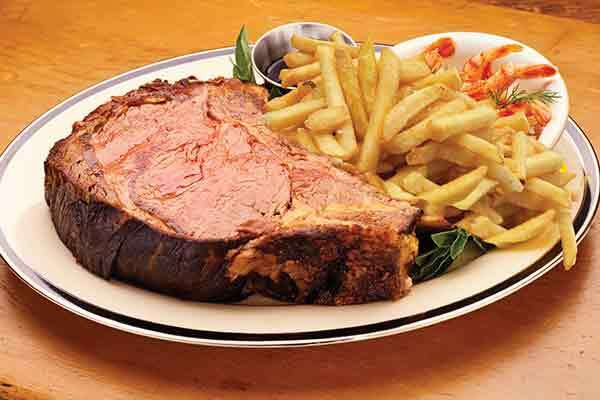 If longevity is any indication of quality, it’s no surprise that over the past three decades, Awful Arthur’s has become a favorite among both locals and visitors. You can walk next door to our restaurant and purchase world famous Awful Arthur’s apparel. Or, visit Awful Arthur’s Beach Shop online and place your order.